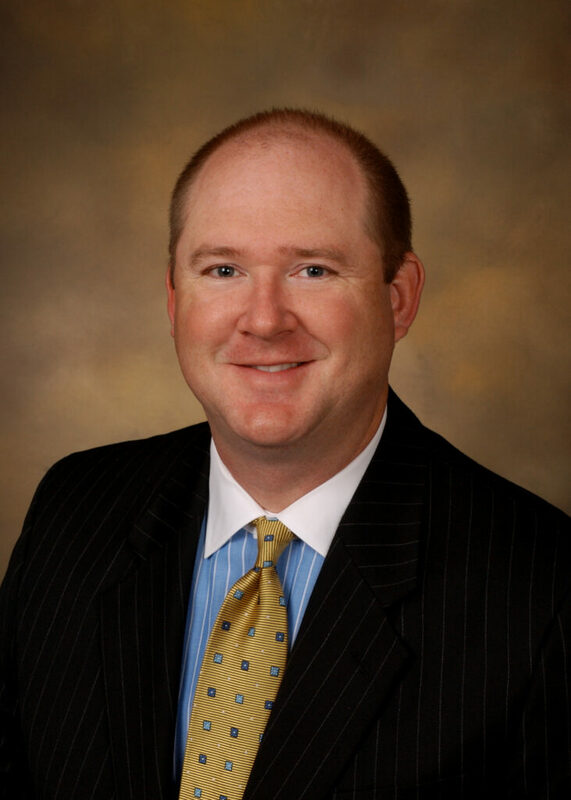 Mr. Wehner is a Member of Rainey, Kizer, Reviere & Bell, P.L.C., and has been associated with the Firm since 1996. He has significant experience representing physicians, dentists, hospitals, clinics, physician’s assistants, nurse practitioners, nurses, and other health-care professionals in malpractice litigation. He also represents healthcare providers being audited by Medicare and Medicaid. Mr. Wehner has experience in commercial litigation, products liability, premises liability, and general civil litigation.